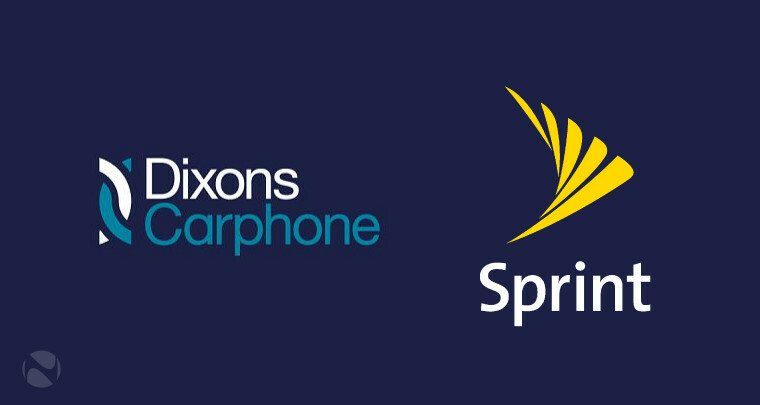 Sprint and Dixons Carphone, the European mobile and CE chain, have agreed to end their 50-50 retail partnership in the U.S. Under the two-year-old plan, the partners were to open upward of 500 jointly owned Sprint stores across the country using Dixons’ proprietary Honeybee sales platform and other retail insights. But due to “the changing U.S. mobile market landscape and Sprint’s review of its distribution strategy,” the transatlantic allies have mutually agreed to end their joint venture, Dixons said, and Sprint will buy out its 50 percent share of the business. The move will give Sprint full ownership of the more than 100 carrier stores that the two companies had opened together to date. The No. 4 carrier will also extend Dixons’ Honeybee platform to all of its approximately 3,000 corporate-owned mobile stores. For Sprint, the Dixons divorce represents the second major retail pact that has dissolved in recent weeks, after pulling the plug on a showroom leasing deal with RadioShack. That move, attributed to poor mobile sales at the 1,435 jointly operated RadioShack stores, precipitated the chain’s second bankruptcy in as many years. Sprint has since acquired about 365 RadioShack locations for conversion to carrier showrooms and is also opening temporary pop-up stores in Florida. Although it is cutting its retail ties, Sprint is rumored to be attempting another merger try with No. 3 carrier T-Mobile. Source: Sprint, Dixons End Joint Retail Deal | Twice, http://www.twice.com/news/retail/sprint-dixons-end-joint-retail-deal/65267 (accessed June 14, 2017).